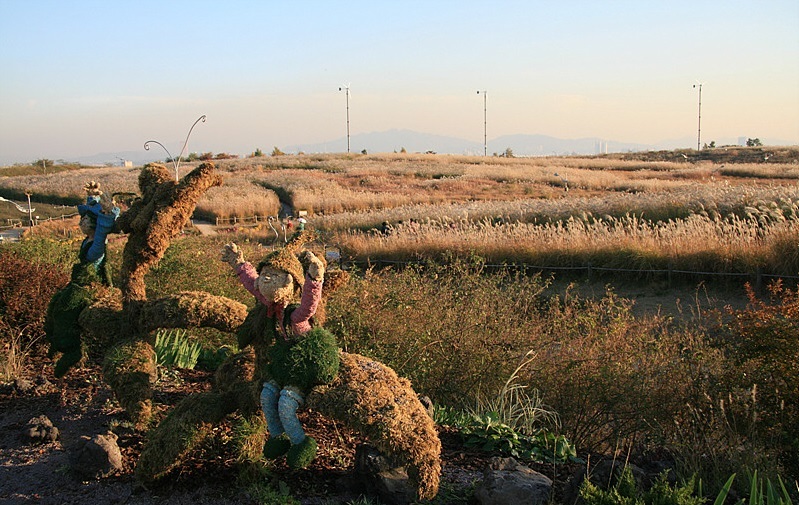 Description: In commemoration of the new millennium and the 2002 World Cup, two large landfills by the Han River created over a span of 15 years were converted into five public parks - each with a different theme - promoting coexistence of people and nature. 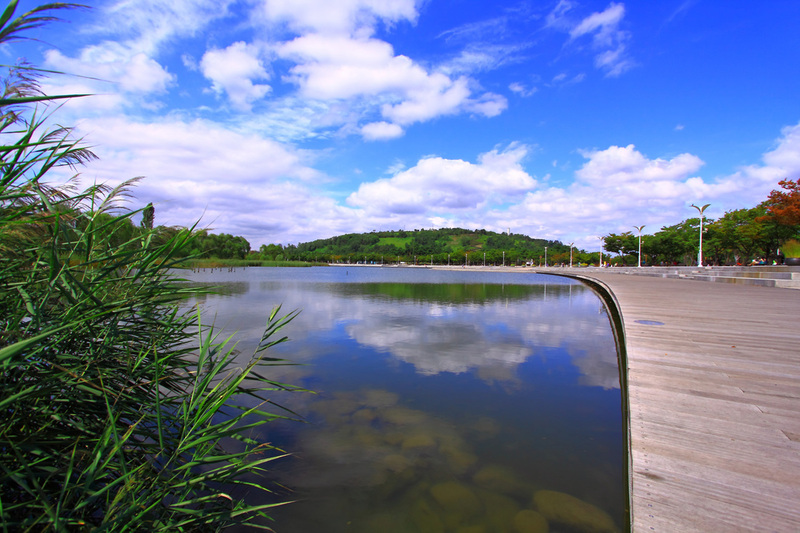 The five parks together comprise the World Cup Park and welcome 9.8 million visitors each year. 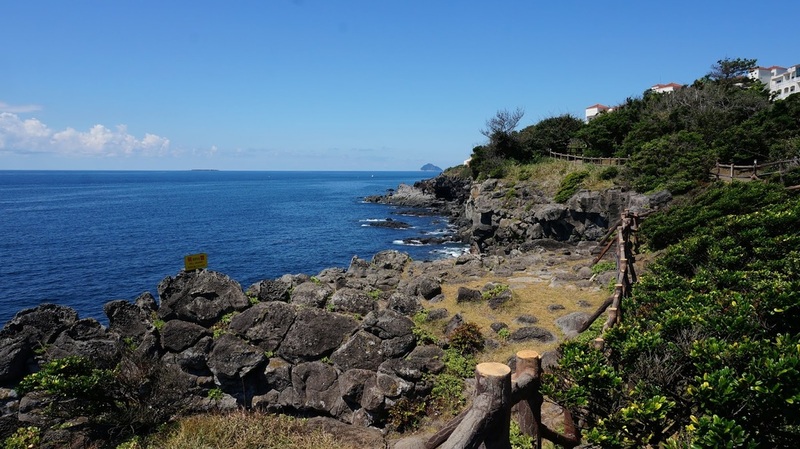 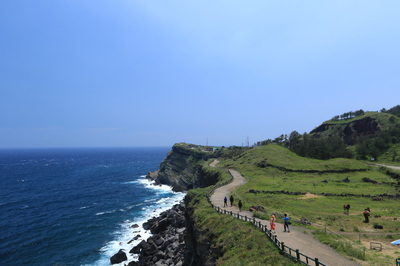 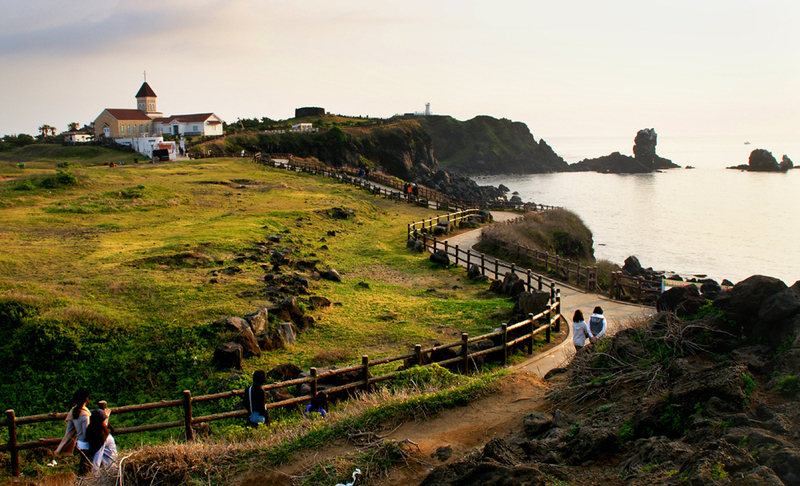 Description: The Jeju Olle Trail encourages visitors to explore every corner of Jeju Island while walking leisurely along the 26 established trails. 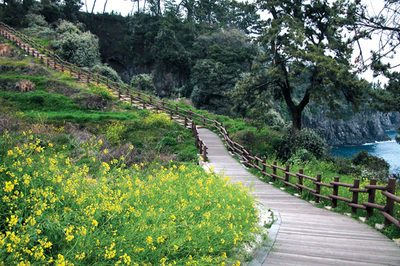 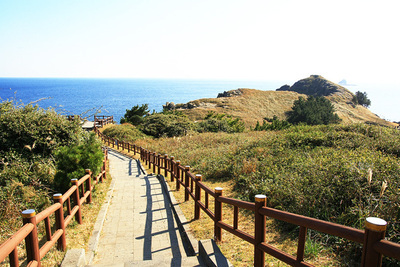 First started in 2007, the Olle Trail derives its name from a Korean word of Jeju dialect that means "a narrow pathway connected from the street to the gate of the house." 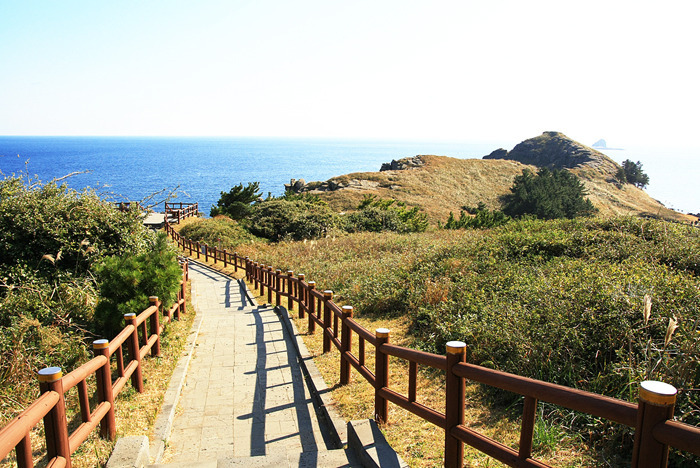 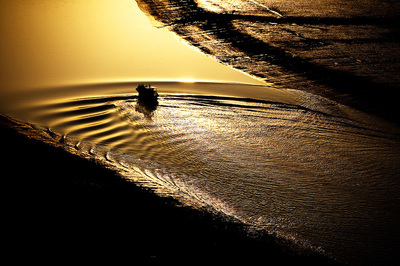 Various campaigns to protect the environment as well as education programs are run. Each year a "Walking Festival" is held with about 10,000 participants, while the total number of visitors each year numbers over 1 million. 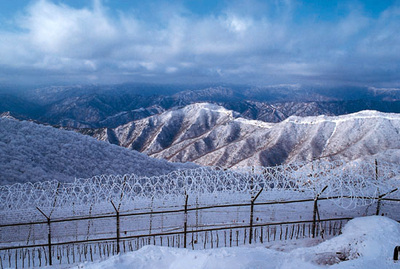 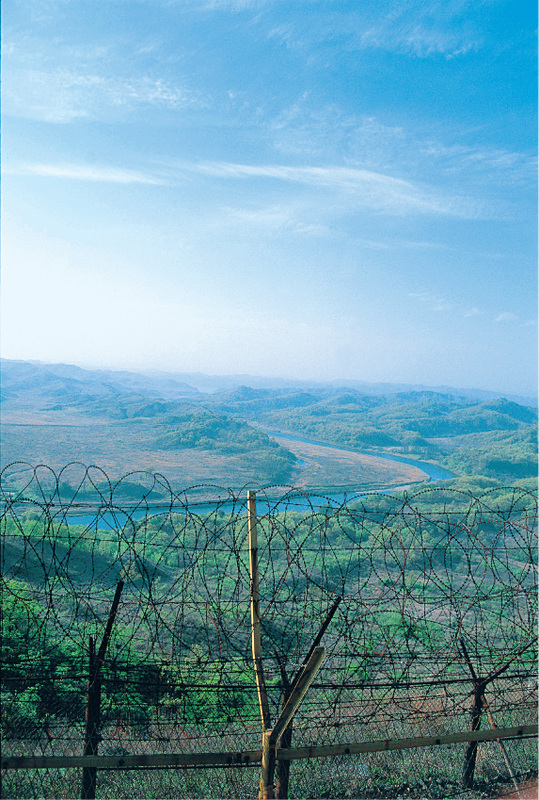 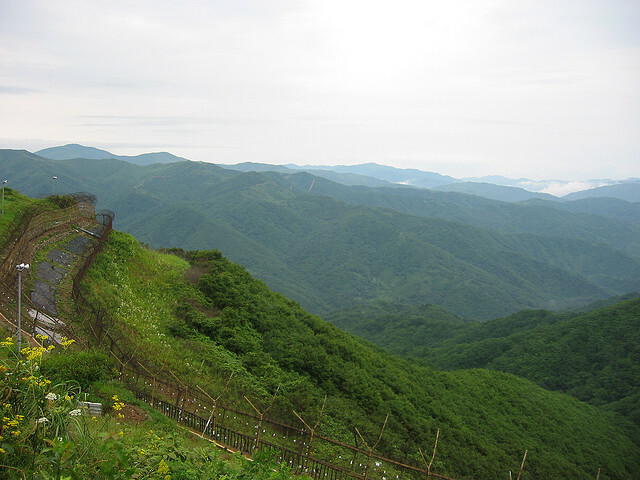 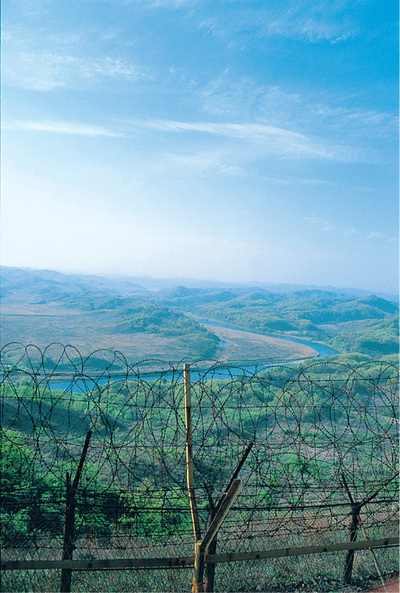 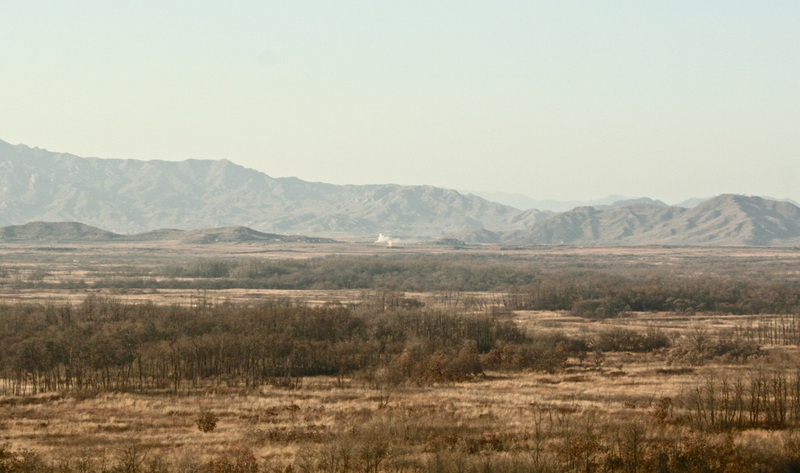 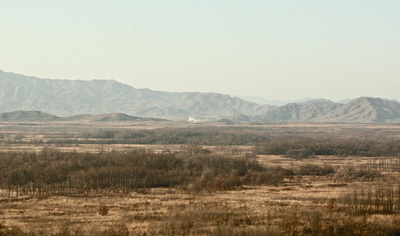 Description: The DMZ - 250 km long and 5-20 km wide - has been separating the two Koreas since 1953 when a ceasefire was negotiated. 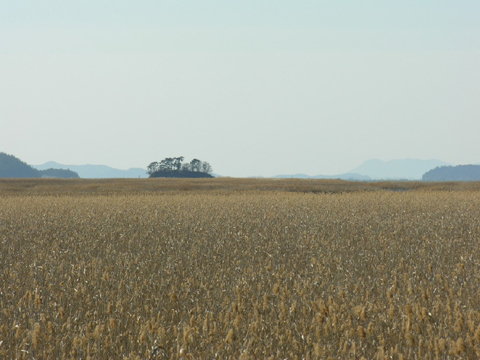 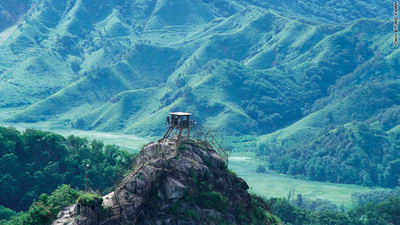 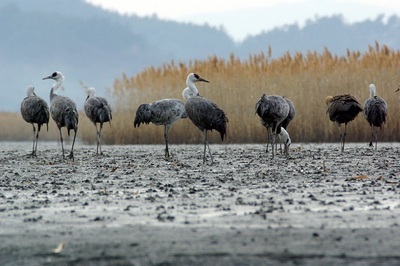 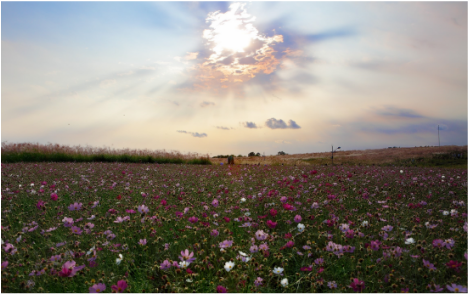 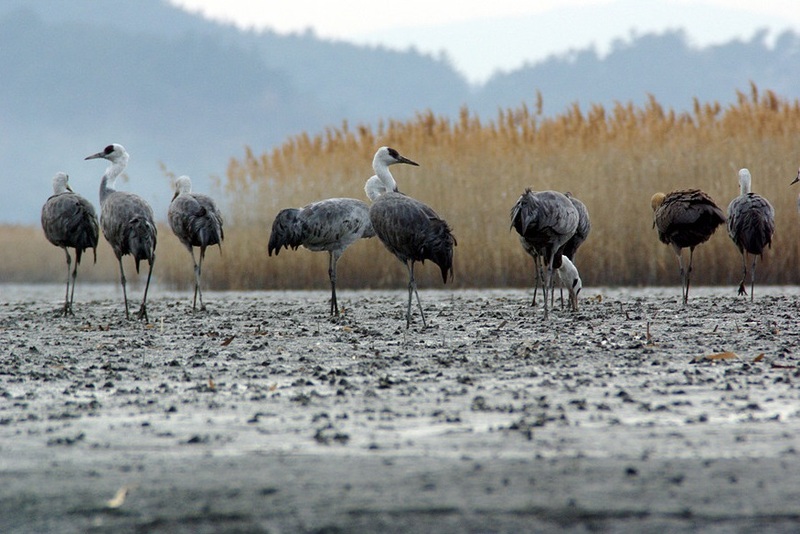 After decades of total isolation, the area has become one of the most well-preserved areas of temperate habitat and home to numerous endangered species of animals including Korean tigers and red-crowned cranes. 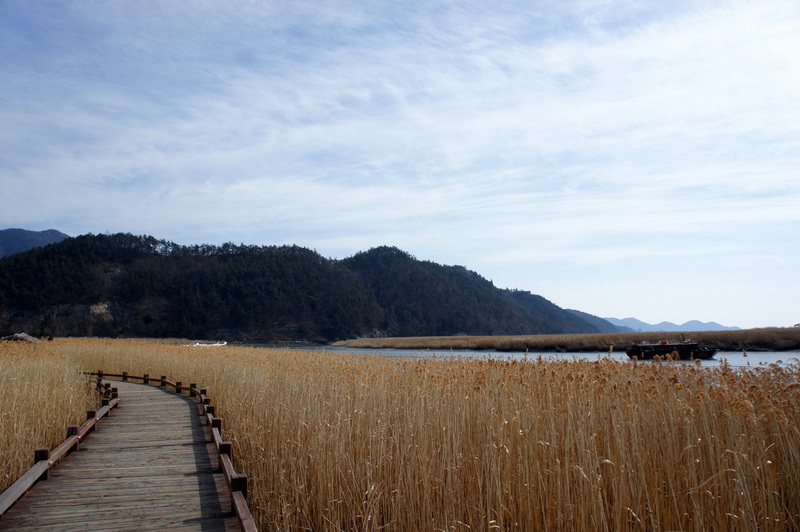 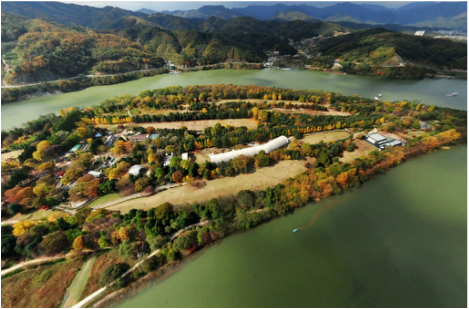 Description: Initially a sandy wasteland, Nami Island was purchased by Min Byeong Do who started planting various types of trees across the island. Since then it has become a famous recreation area known for its beautiful forest trails and ponds. 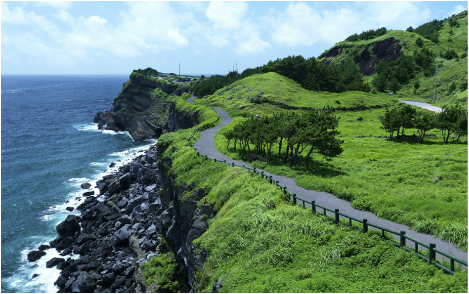 Environmental organizations along with YMCA and YWCA conduct campaigns for recycling and nature conservation, while culturally, the island has hosted art shows and festivals. 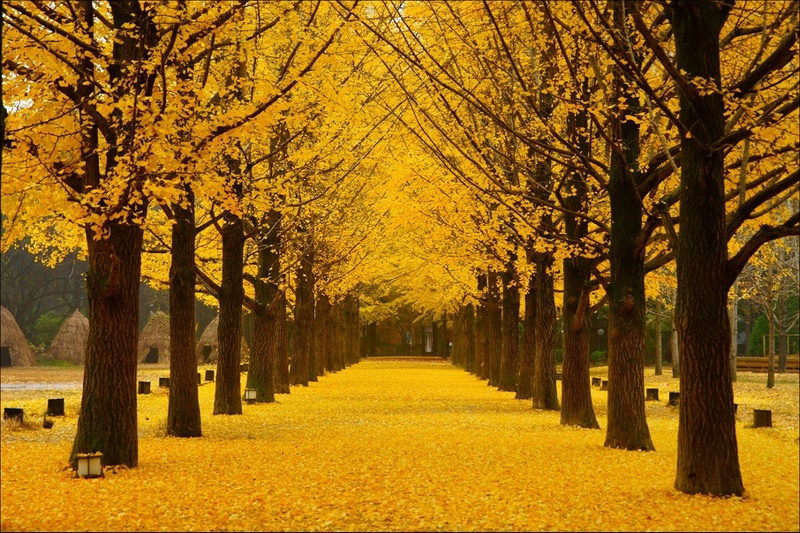 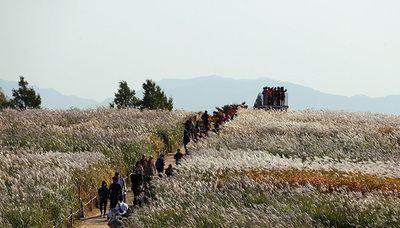 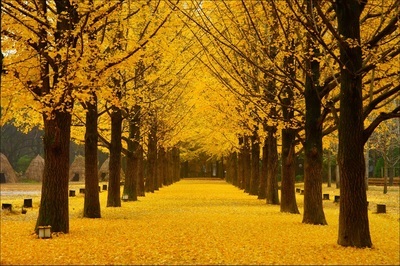 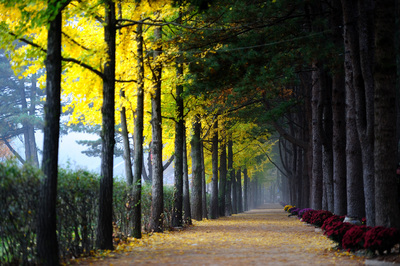 Nami Island welcomes 1.5 million visitors each year.